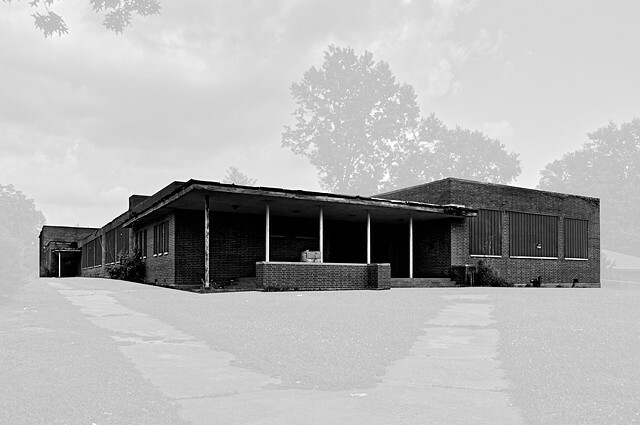 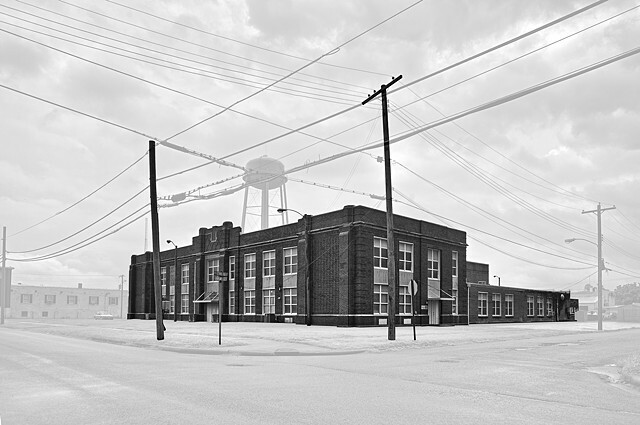 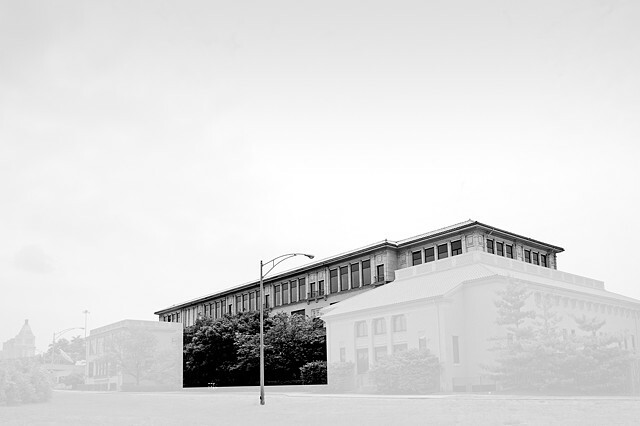 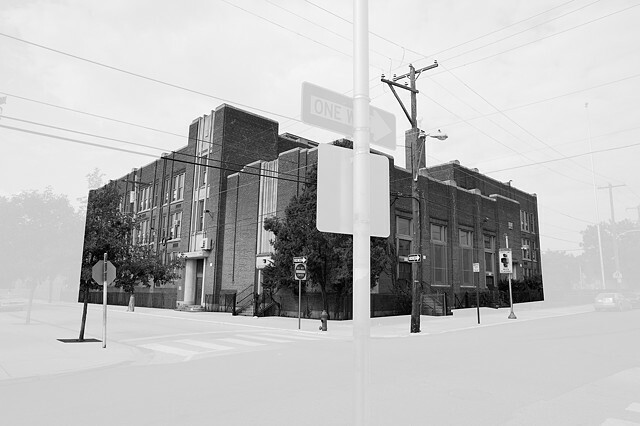 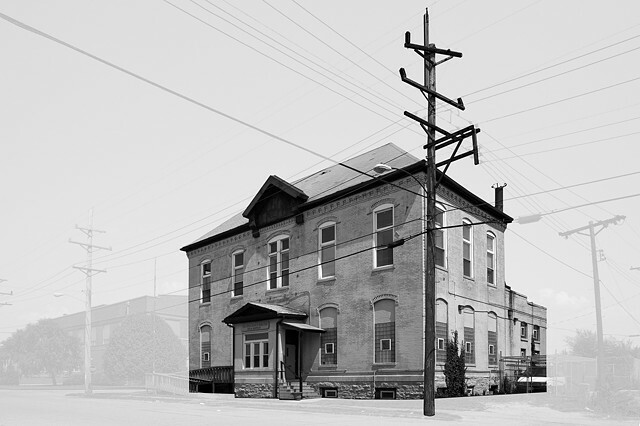 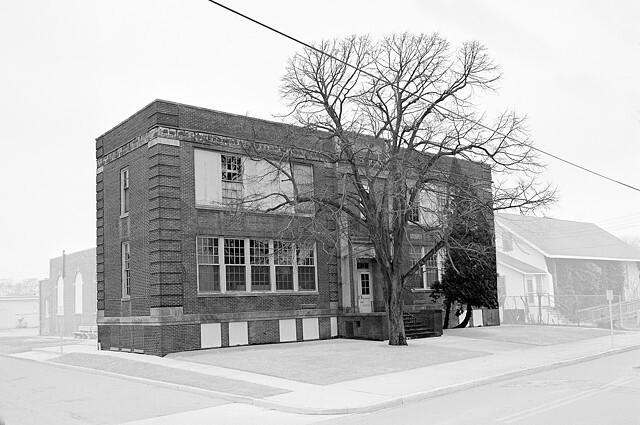 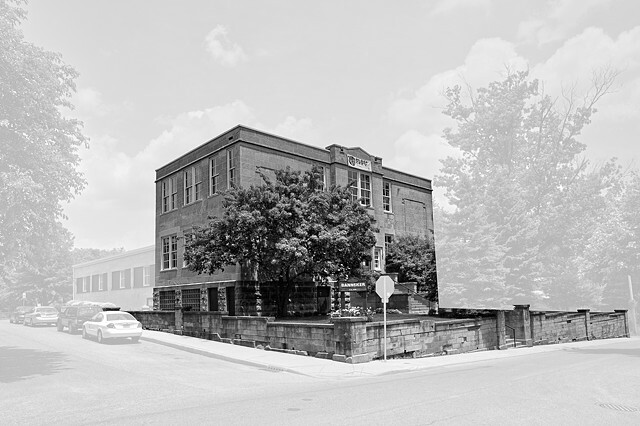 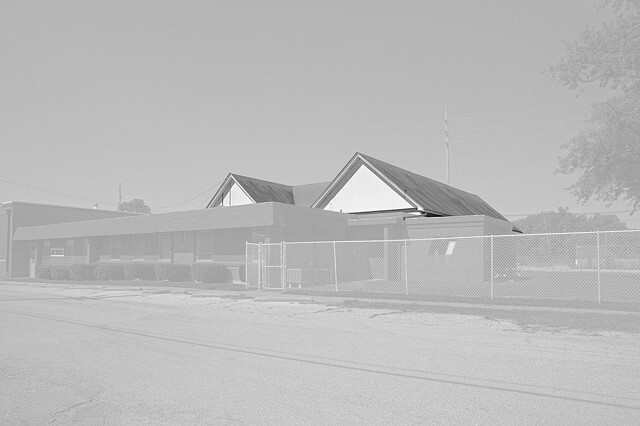 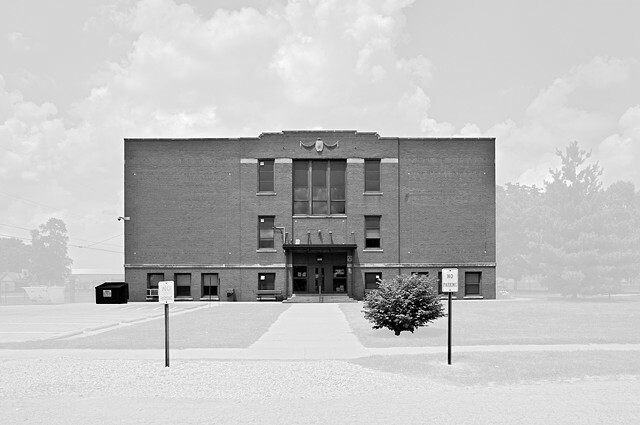 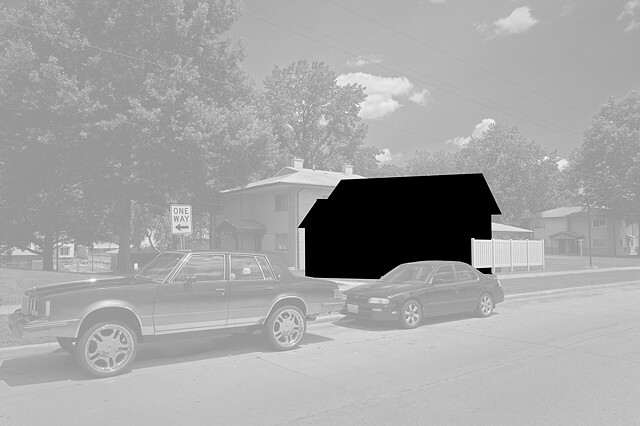 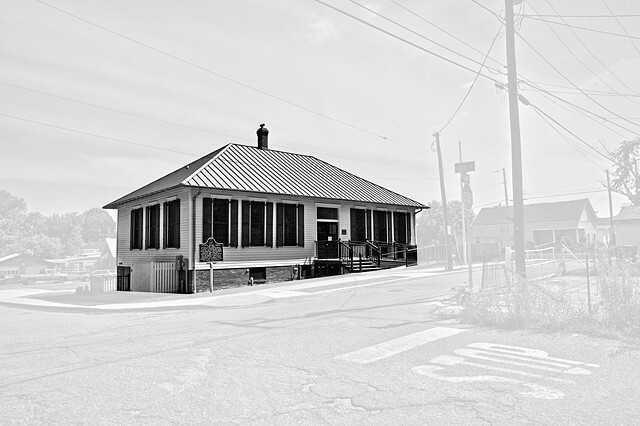 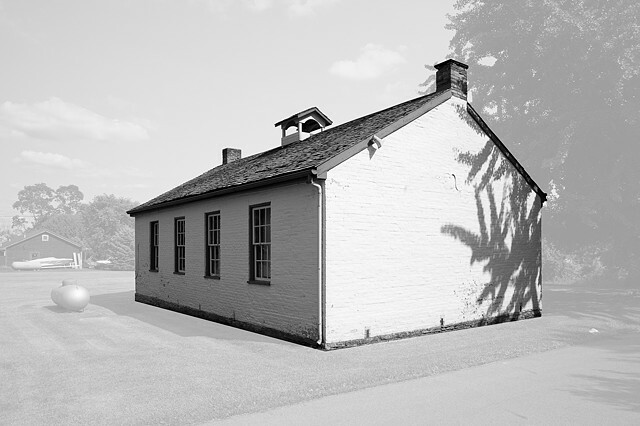 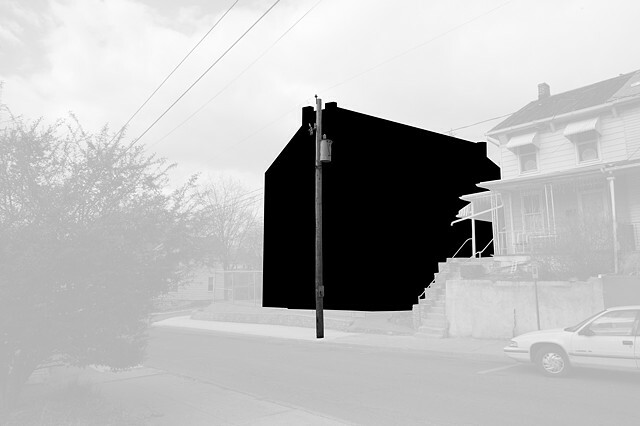 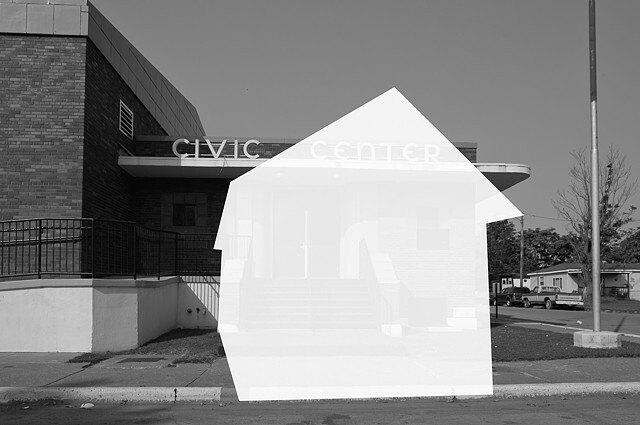 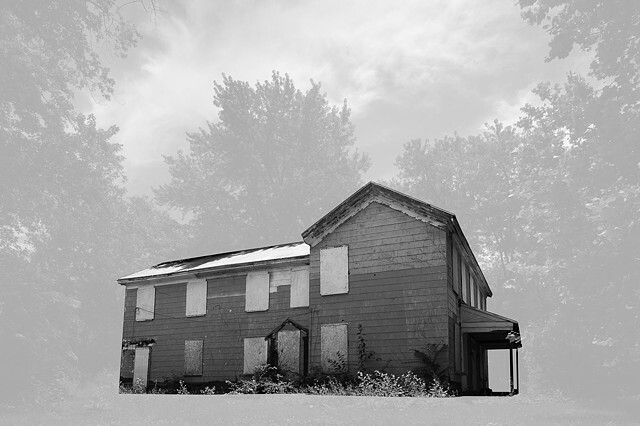 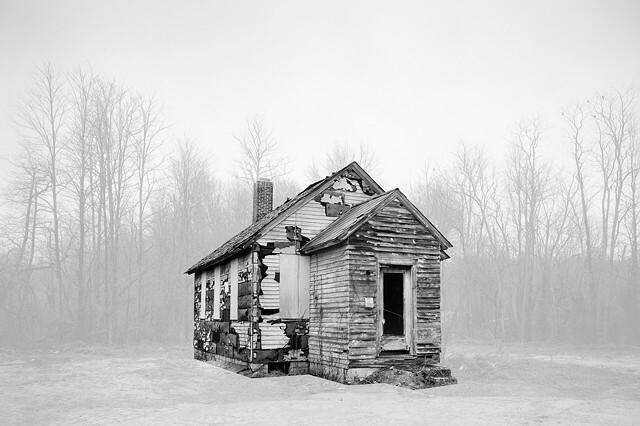 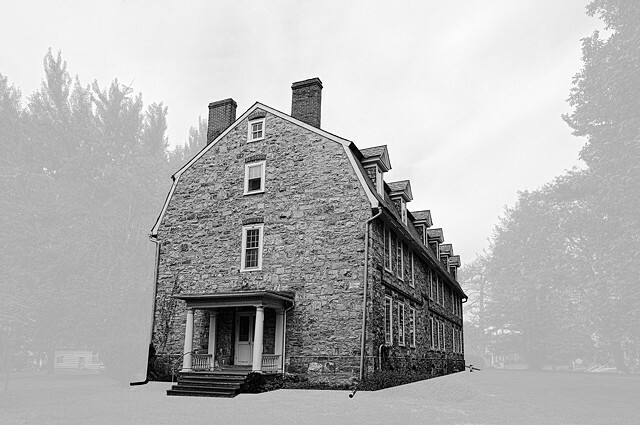 Fordham University is pleased to present Wendel White’s Schools for the Colored, a series of black-and-white photographs depicting structures—extant, transformed, demolished, or replaced—that once housed segregated schools along the northern border of the Mason-Dixon Line. 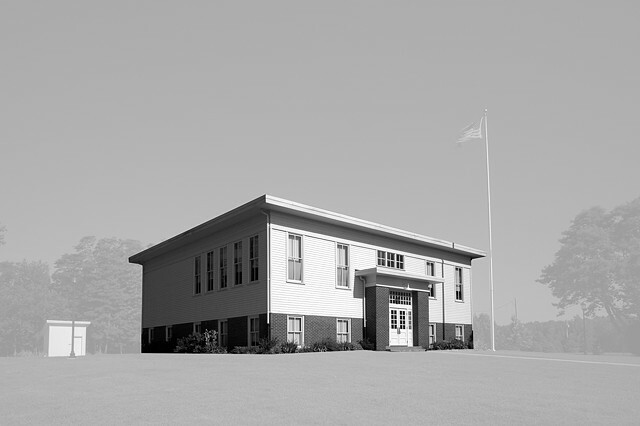 Segregated schools served as symbols of exclusion by the white community—but they also were places where black self-determination and agency were nurtured. 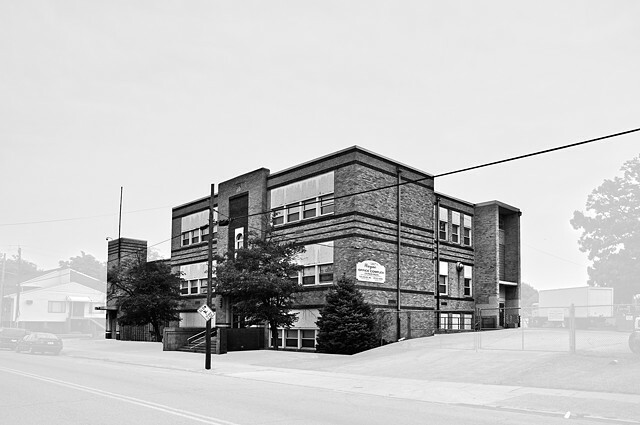 Although desegregation was an essential first step in the still ongoing project of dismantling discriminatory ideologies and practices, it also created challenges for black students navigating new relationships with white peers and teachers and meant the loss of employment for many black teachers who weren’t hired to work in the newly integrated schools. 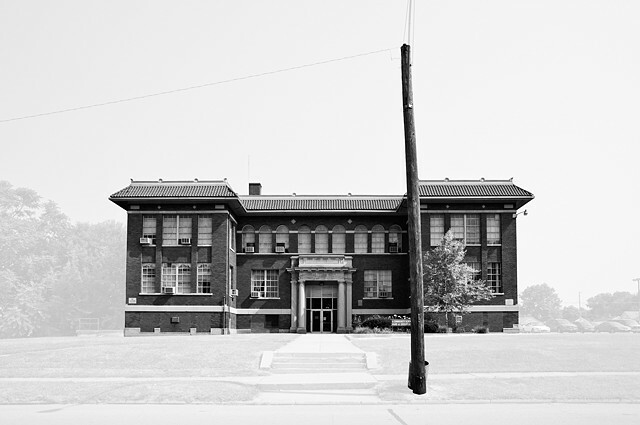 Integration thus entailed both gains and losses, and White’s photographs occupy that ambivalent conceptual space between the triumph of desegregation and the disappearance of secure spaces where black children were encouraged to develop a life of the mind. 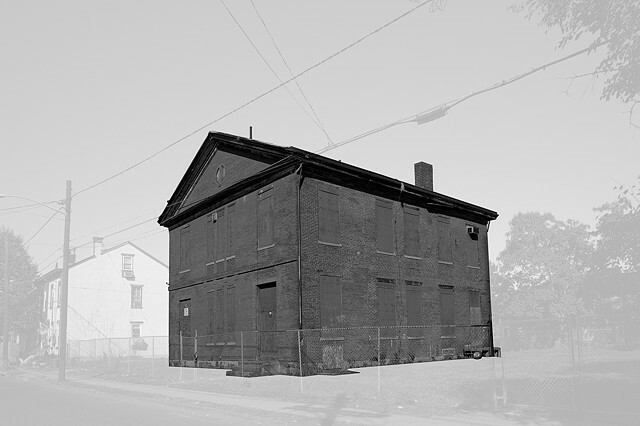 Speaking to the complexity of the intersection between race, space, oppression, and agency, the remains of the schools in these images—whether vanished, crumbling, or firmly intact—are both ephemeral and concrete, factual and symbolic. 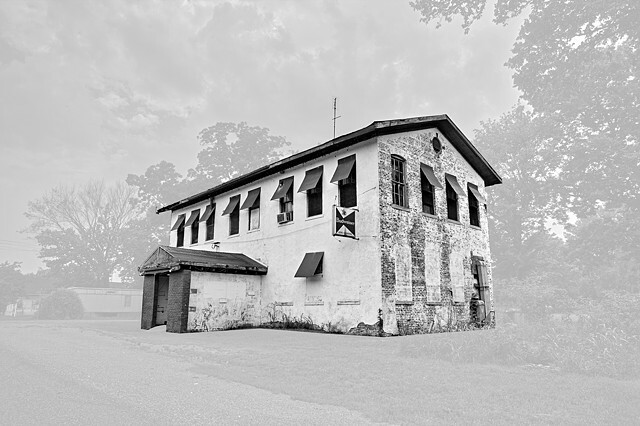 Rather than simply being ghostly apparitions of our segregated past, they articulate the unresolved ideologies—neither living nor dead—that still haunt the American landscape today. 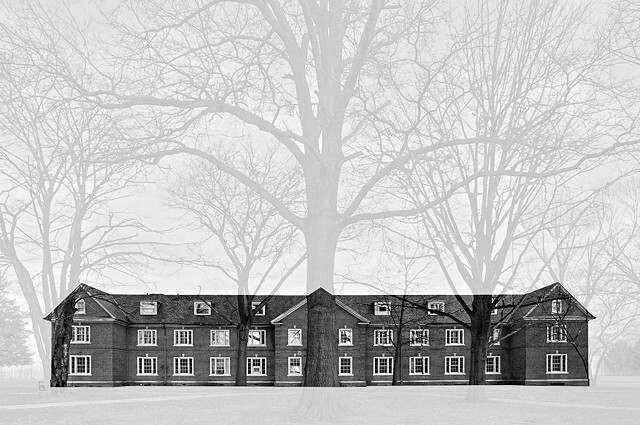 Wendel A. 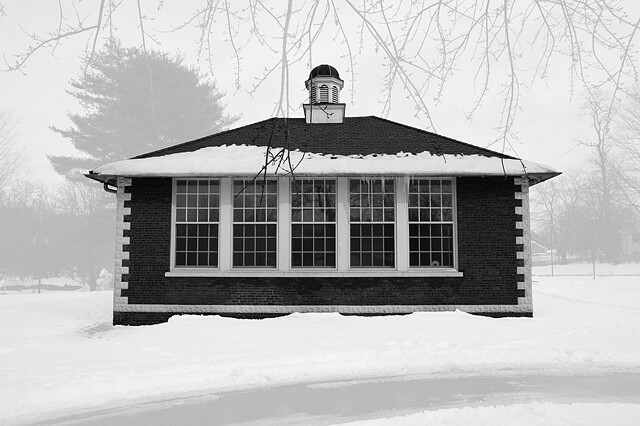 White has taught photography at the School of Visual Arts, NY; the Cooper Union for the Advancement of Science and Art, NY; the International Center for Photography, NY; and the Rochester Institute of Technology. 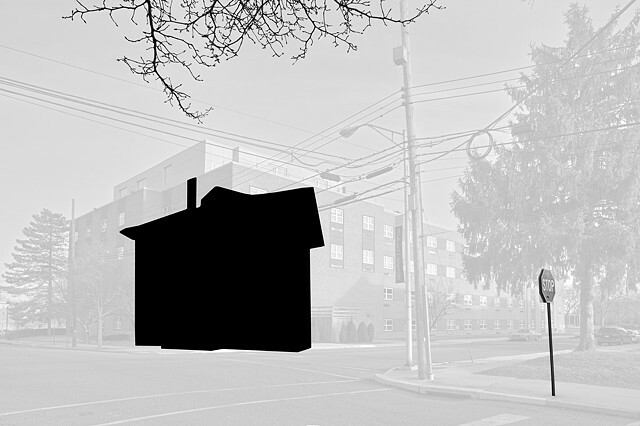 He is currently Distinguished Professor of Art at Stockton University. 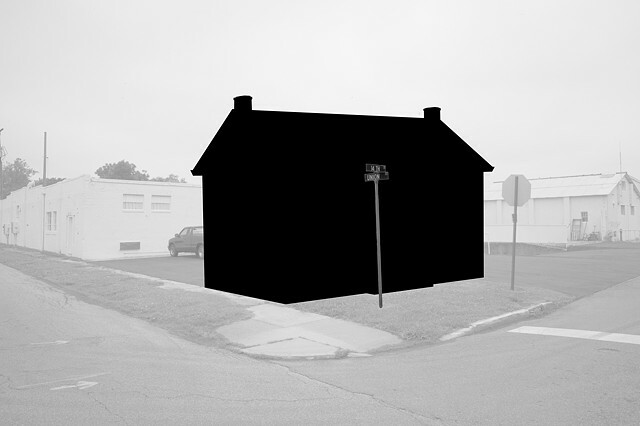 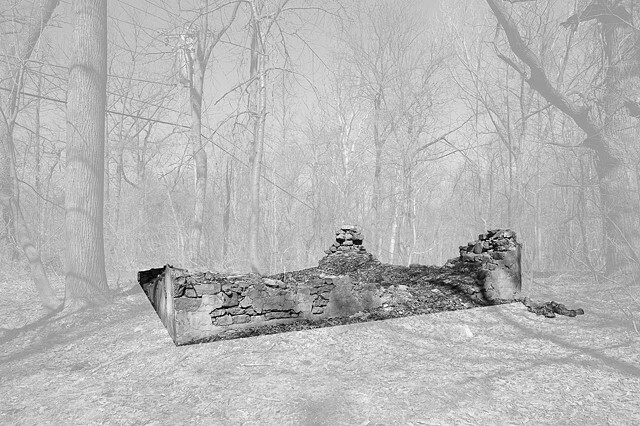 He is the recipient of a John Simon Guggenheim Foundation Fellowship in Photography, three artist fellowships from the New Jersey State Council on the Arts, a photography grant from the Graham Foundation for Advanced Studies in the Fine Arts, and a New Works Photography Fellowship from En Foco Inc. His work is represented in numerous museum and corporate collections. 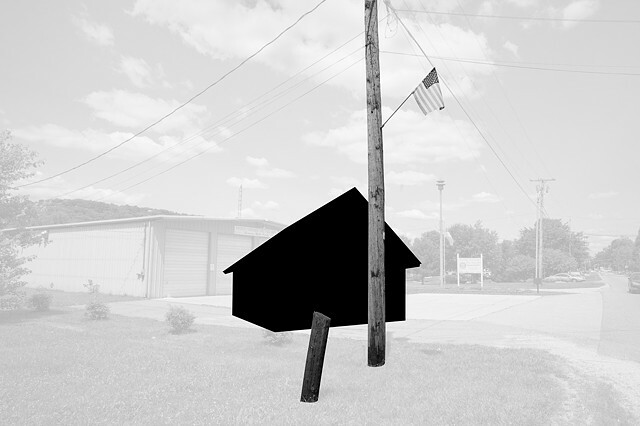 This exhibition was curated by Casey Ruble, Artist in Residence, Fordham University, Lincoln Center. 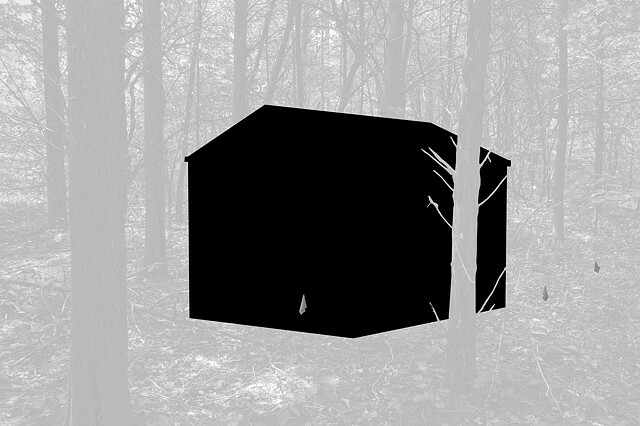 For more information on the show, please contact her at caseyruble@gmail.com.